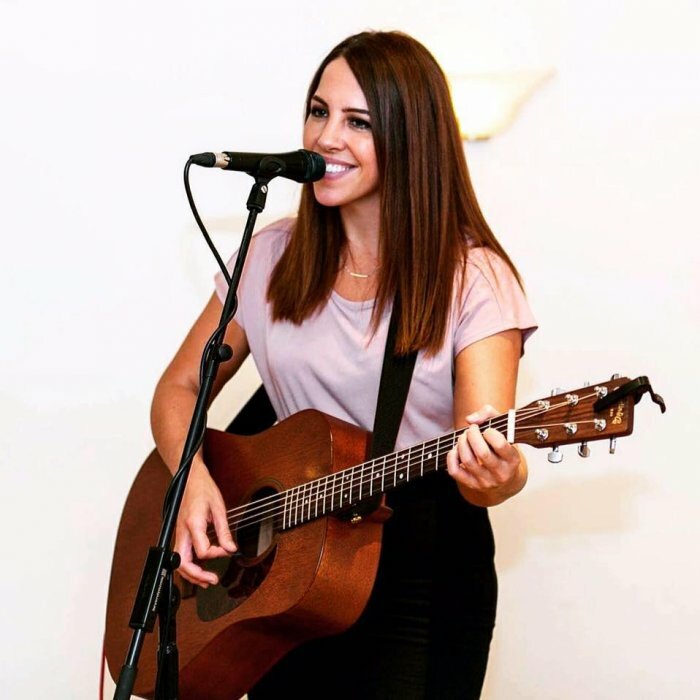 A fun and versatile performer, adding her own twist on popular classics! 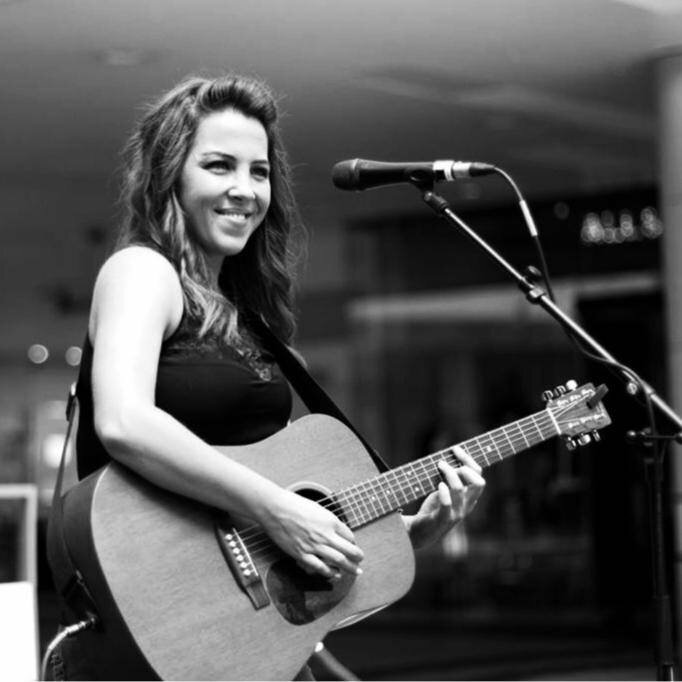 With many years of experience, Laura has played hundreds of gigs at bars, weddings, and events. 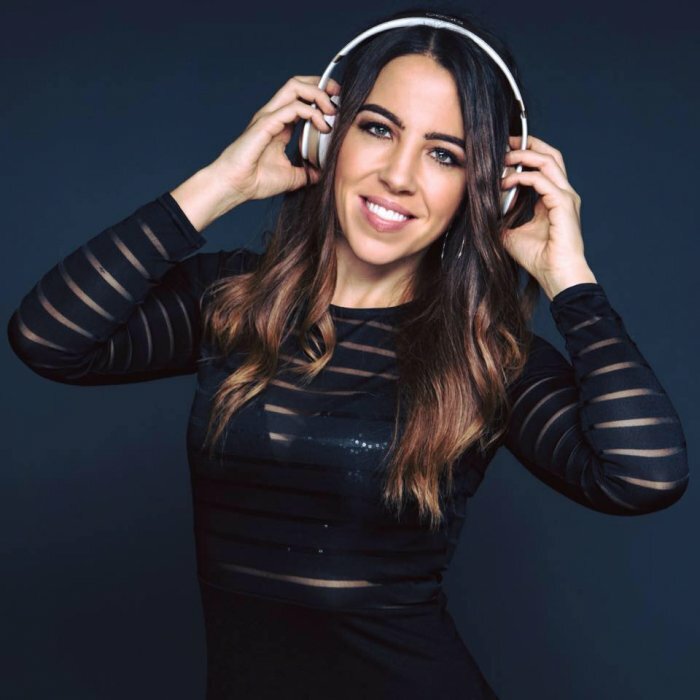 Laura is also a DJ and can get the party rocking at your event aswell as being able to offer different line-ups to suit the event. Described as the girl who plays guitar like the devil but sings like an angel. 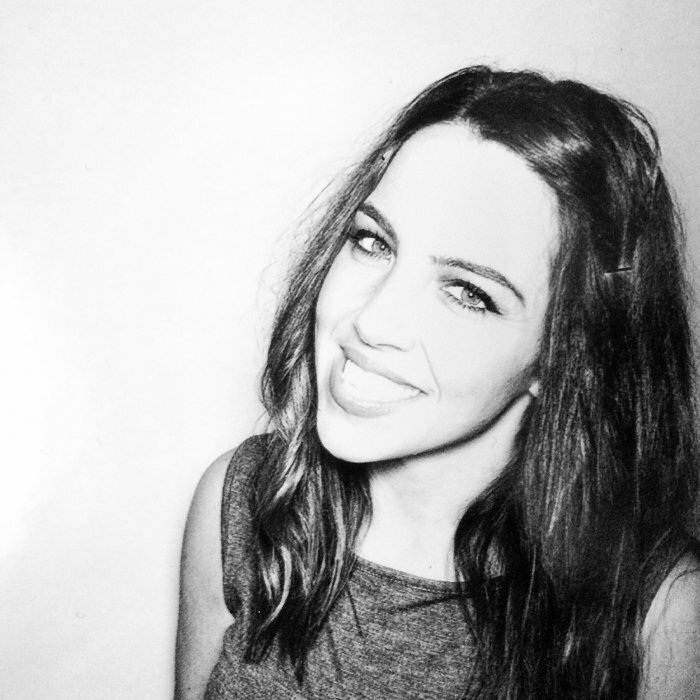 Laura grew up in North West London where she began learning her trade at the age of 11. Since then she has over ten years of experience playing at hundreds of gigs, events and weddings. 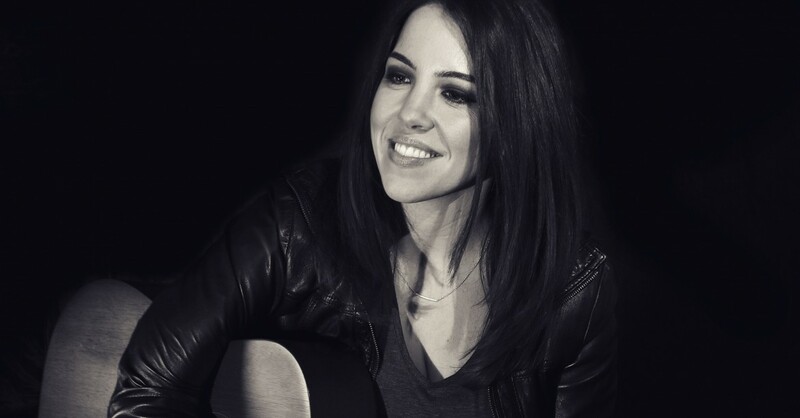 She has also played guitar alongside Rod Stewart, John Legend and supported funk band Brother Strut. 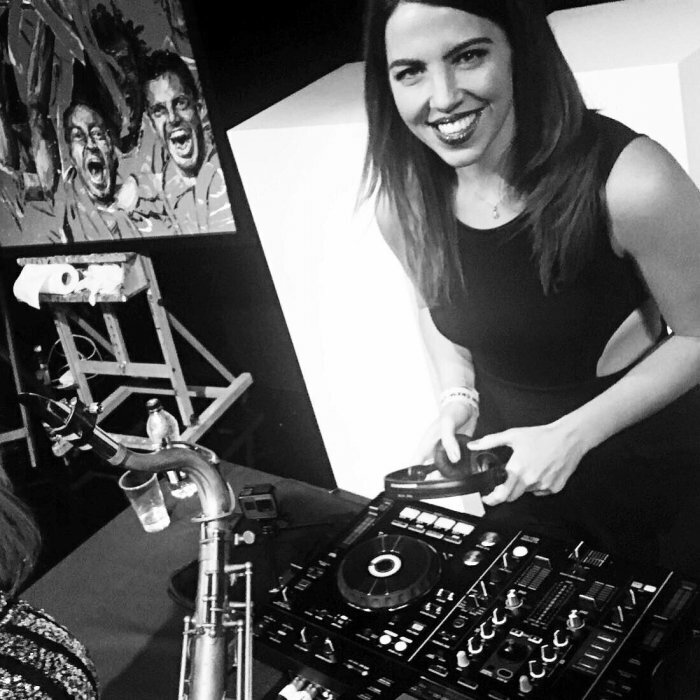 She has DJ'd at many large events including the Chelsea football club awards alongside Craig David. 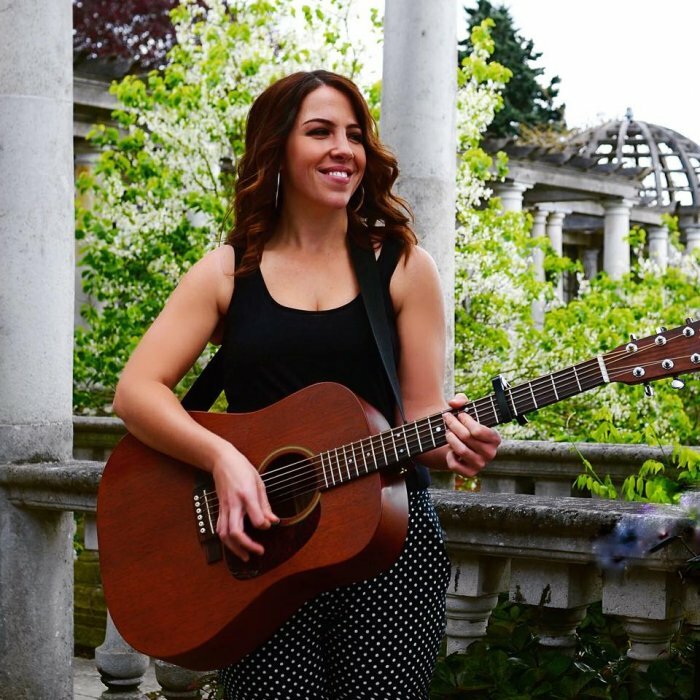 Laura plays a large variety of popular classics and can cater her set to suit your event either as a solo act, or as part of a duo, trio or full acoustic band. She can DJ to a genre of your choice and adjust her set to your requirements. 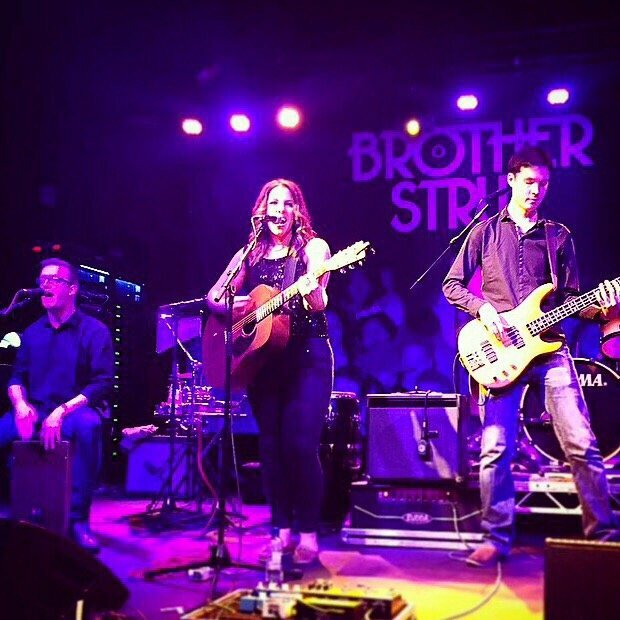 Laura Marie and her other two musicians were just perfect for my party. The music was perfect and they helped everything come together on the night. Timing wise, it worked up to a full dance floor. My guests loved it and so did I, thank you so much. 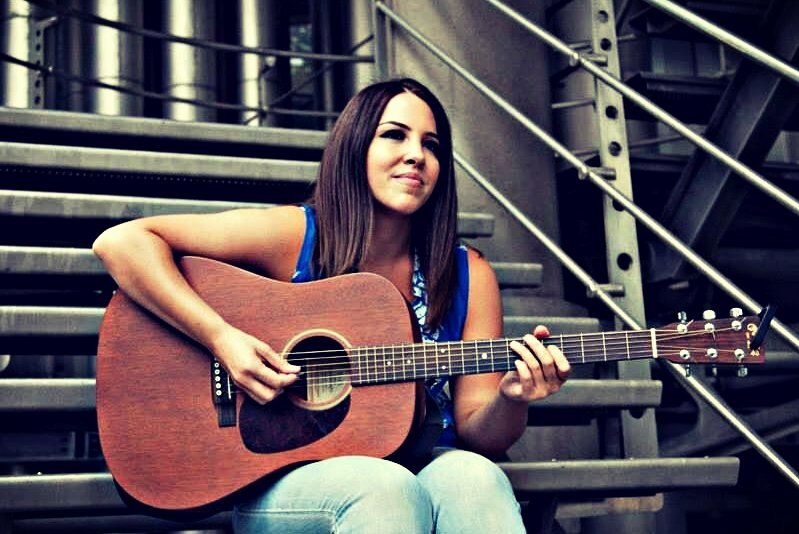 I can highly recommend Laura Marie - friendly, professional, versatile and sounds great. We felt so lucky that Laura became part of our special day. Her stunning voice, professionalism and warm nature only added to the beauty of our day. Thank you so much Laura! 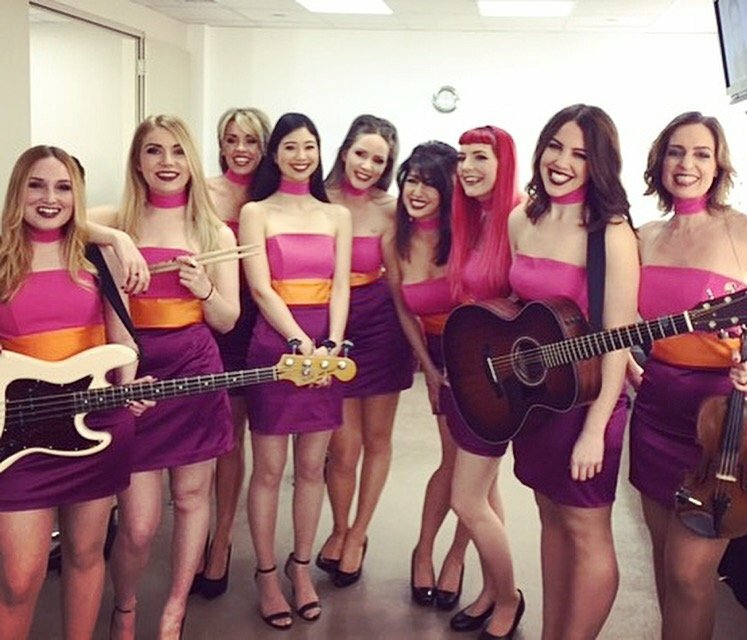 Are you able to learn a specific song that is special to us? Yes, given enough time this is something she can do. If it's more than one more, she would generally have to charge a little extra for the time it takes to learn songs. Do you have PLI and PAT testing? Yes Laura is fully insured and her equipment has been safety checked. Customers who have enquired for Laura Marie have also been interested in the following Solo Performers available in London and the South East of England. For more information or further options, please call 0845 643 9384.